Fighting Hunger with Our Hearts & Soles! 9/13/18 – Exponent – Looking for Something Meaninful to Do This Weekend? Hunger Hike 2018 is only 1 week away. 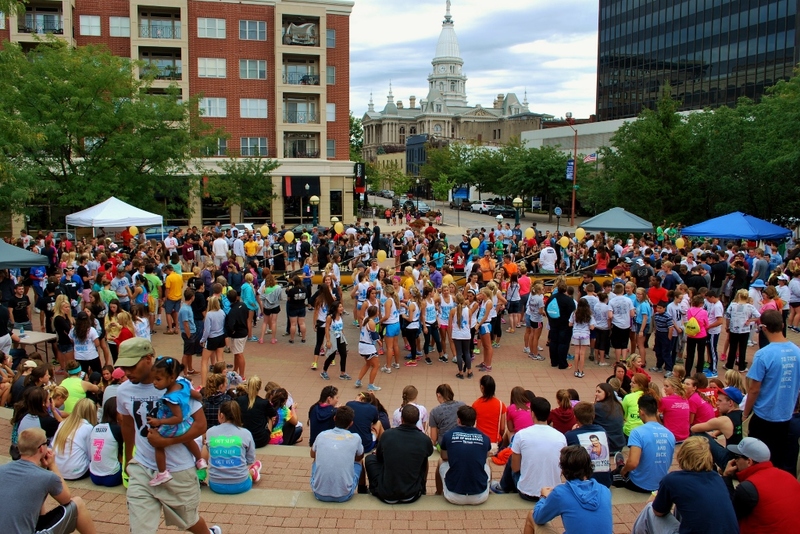 Fighting Against Hunger with all of our Hearts & Soles! 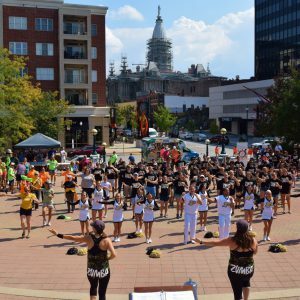 Hunger Hike 2018 is only 2 weeks away. Hunger Hike 2018 is only 3 weeks away. 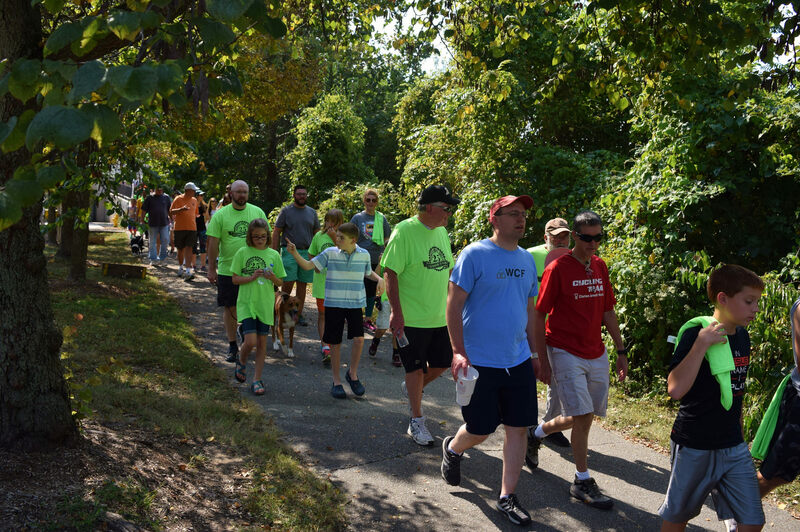 Hunger Hike 2018 is only 1 month away. Hunger Hike 2018 is only 6 weeks away. 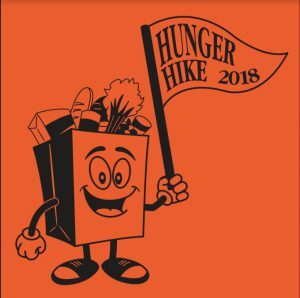 Hunger Hike 2018 is only 7 weeks away. Join us in the Fight Against Hunger locally, regionally & globally — through the good work of the event sponsors — Lafayette Urban Ministry, Food Finders Food Bank, Inc. & the Haiti Ministry at St. Thomas Aquinas. 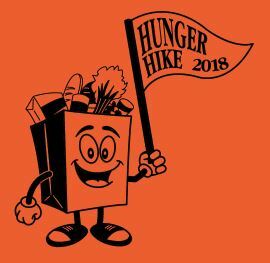 Hunger Hike 2018 is only 8 weeks away. Now would also be a perfect time to create a Team for your church or organization and begin raising money for Hunger Hike. Go to hungerhike.org for more information. Join us in the Fight Against Hunger locally, regionally & globally — through the good work of Lafayette Urban Ministry, Food Finders Food Bank, Inc. & the Haiti Ministry at St. Thomas Aquinas.